Published today at an event at the Edinburgh Centre for Carbon Innovation, Adaptation Scotland’s new Climate Ready Business guide includes practical examples of steps that businesses can take to increase resilience and adapt to the impacts of climate change. 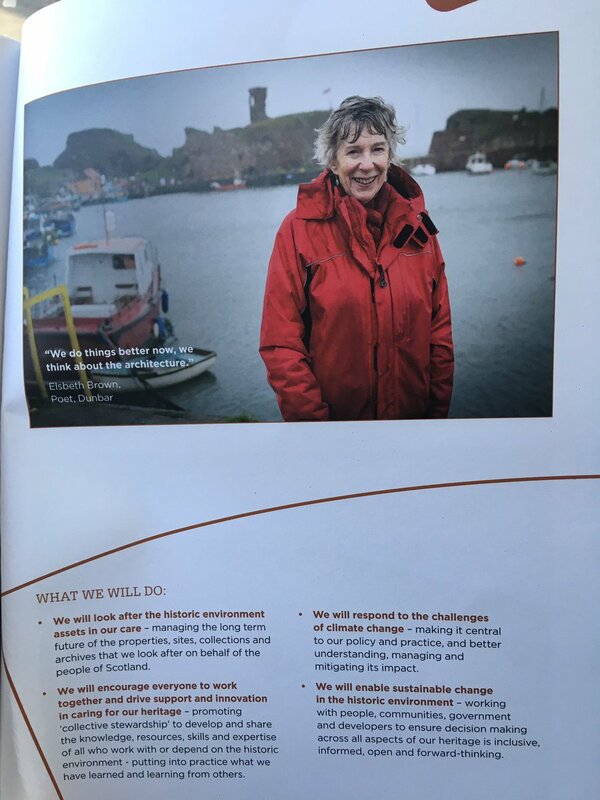 The guide has been developed in partnership with Scottish Enterprise, Visit Scotland and the 2020 Climate Group and includes case studies from large and small companies. Janie Neumann, VistScotland’s Industry Development Manager for Sustainability was part of the expert group that developed the guide and said “Weather, especially extreme weather, can have a serious impact on businesses and planning ahead rather than responding reactively is a more cost effective way to manage risks and adapt. VisitScotland is encouraging tourism industry partners to consider the potential threats and opportunities of climate change, and how to increase their resilience. Adaptation Scotland’s new business guide is an essential tool in taking action." The Climate Ready Business guide is available to download here. We also offer a free advice service for businesses wanting to know more about how to adapt to the impacts of climate change. Get in touch here.